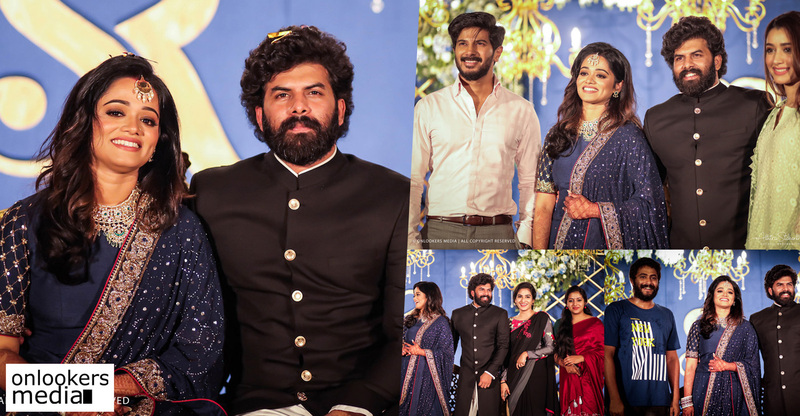 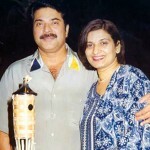 Our mega star Mammootty and his wife Sulfath Mammootty celebrating their wedding anniversary today. 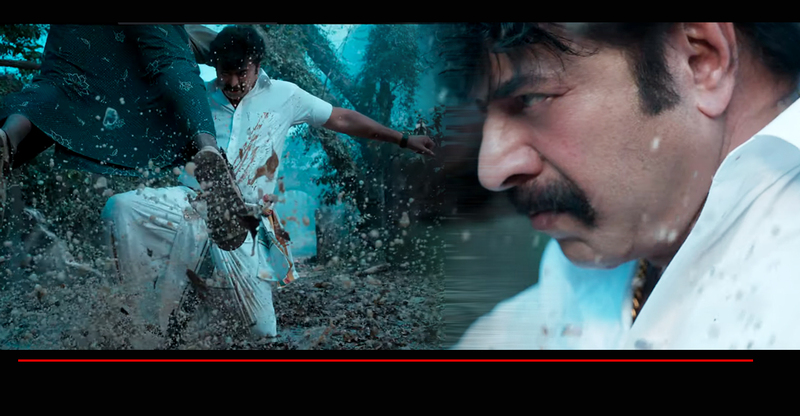 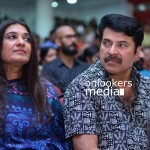 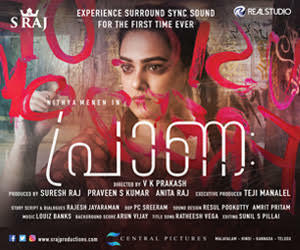 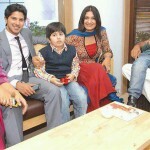 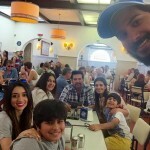 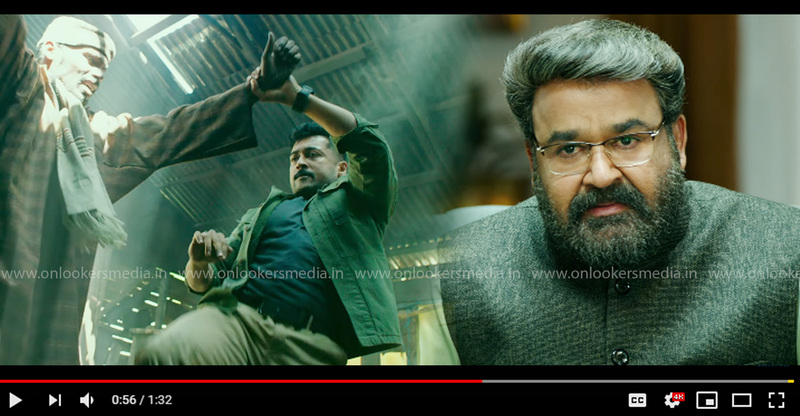 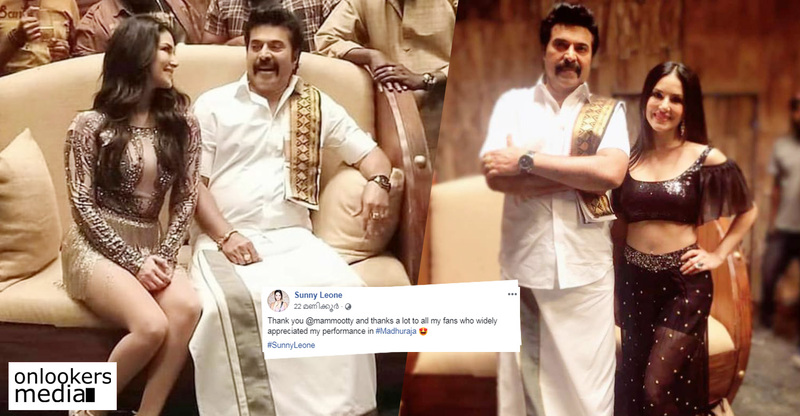 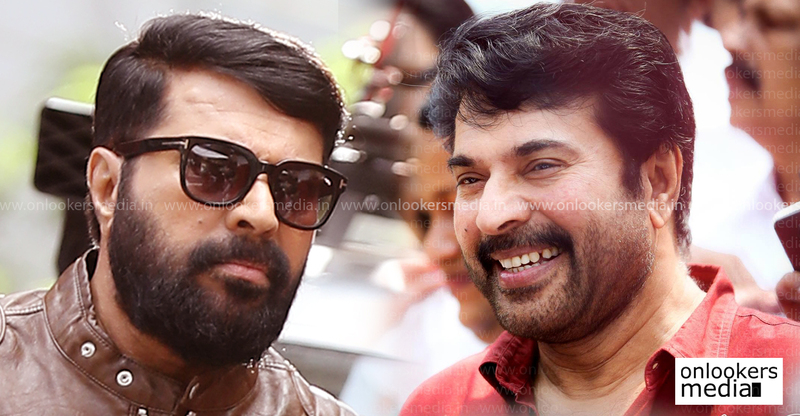 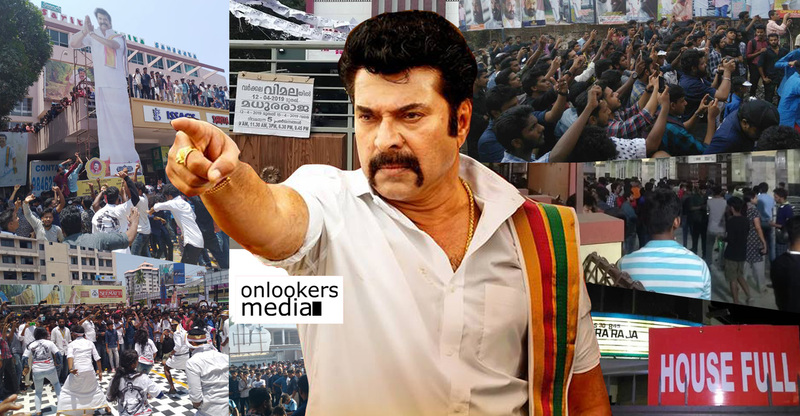 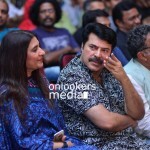 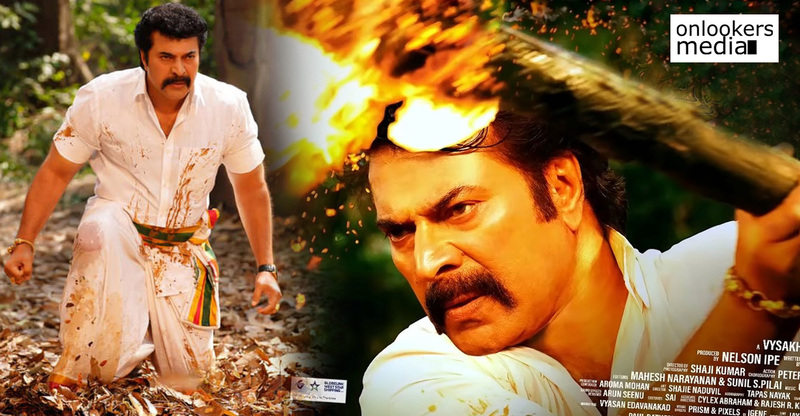 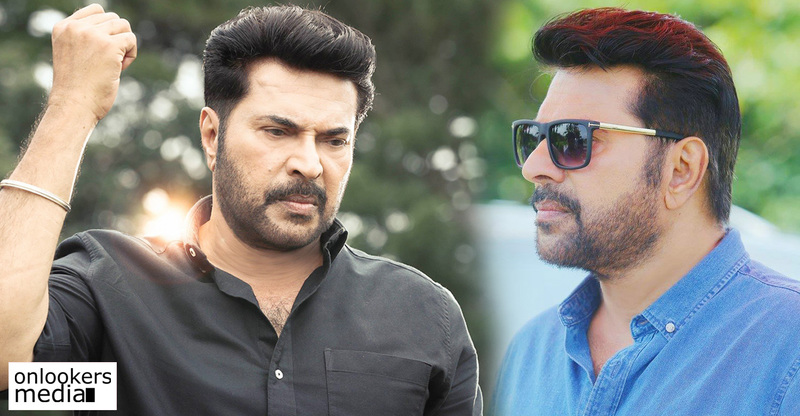 Fans of Mammootty and celebrities had wished Mammootty and his wife. 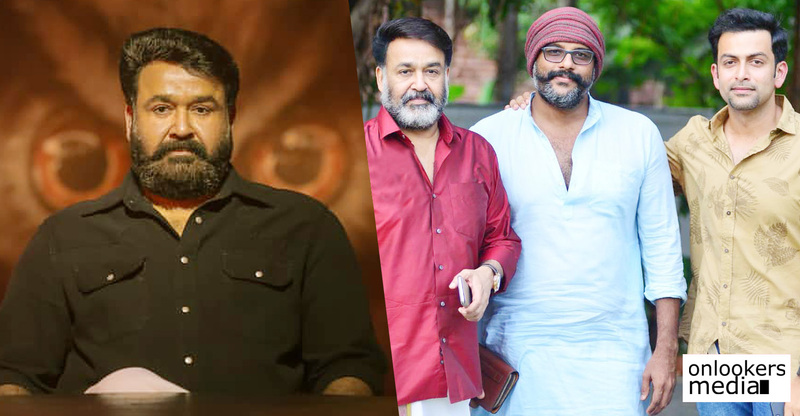 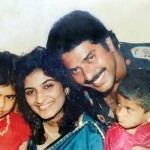 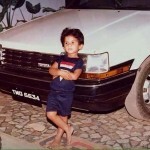 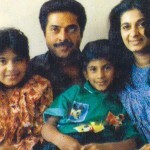 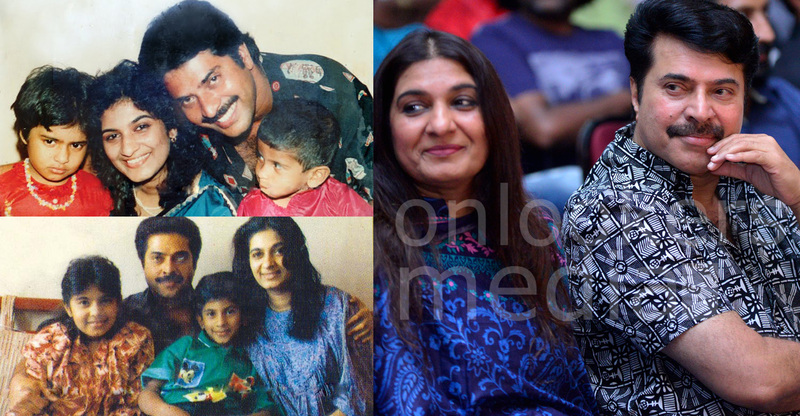 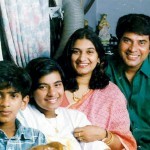 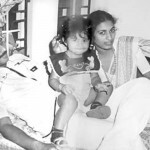 We are setting up a special gallery on this wonderful day which includes family photos of Mammootty, rare photos that taken years before and latest family stills of Mammootty etc. 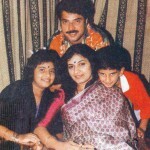 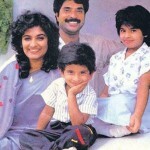 Let’s have a look at it by visiting our media gallery and wish our dear Mammukka, a happy wedding anniversary.